With Sedo's help, Hubspot was able to secure a perfect domain. Domains have become an integral part of online marketing. And that doesn't just apply to companies who conduct the bulk of their business on the internet. Here, we present Sedo customers and their domains from all over the world. "As part of the rebranding of the hosting division of 1 & 1, we had to secure the domain names for our new brand 1 & 1 IONOS utilizing the most important top-level top domains. Timeliness and anonymity do play particularly important roles in our global brand presence. That's why we confidently turned to Sedo and were even more satisfied than expected with the result: within a very short time, Sedo's domain broker was able to contact all of the owners, negotiate successfully, and get us all of the crucial domains for our best international online presence. " "We are very happy with our purchase of the GETAROOM.COM domain. The name is uncomparable, unique, and easy to remember. We also invested in advertising to make our company known on the market, but many customers find us directly due to our descriptive domain." "Our former address kik-textilien.de no longer met the rneds of our marketing strategy: the address was too long and difficult to remember. With KIK.DE we achieved a short and catchy name. Sedo reassured us that this was the best course of action and handled the negotiations flawlessly." "We were looking for a suitable domain for a customer's specific project in the photography sector. At Sedo we found what we were looking for and were provided with extensive support. Our customer was very happy when we produced FOTOSHOOTING.COM for their web address." "Along with our main address, thomascook.de, we also use other promotion domains for short term advertising. Instead of allowing these to simply remain unused when the promotion is over, we have decided to sell them using Sedo. Sedo gave us the guidance we needed while surpassing our expectations. We especially like the option of using a Domain Broker. Our broker was always on the ball and has been very persuasive, which has paid off for us - in the truest sense of the word! Our resulting sales demonstrate that with Sedo’s expertise and global reach, we have found the perfect platform for selling our .co domains to end users all over the world." Businessman and domainer, Graham Haynes purchased furniture.co.uk complimenting his 2009 purchase of BedroomFurniture.co.uk. The goal of this purchase is to capitalize on the domain’s authority within online search results. Dharmesh Shah is not only the co-founder and CTO of globally known HubSpot.com. What began as an internal slide deck, quickly transformed into a widely-viewed interactive platform for a company’s unique culture. 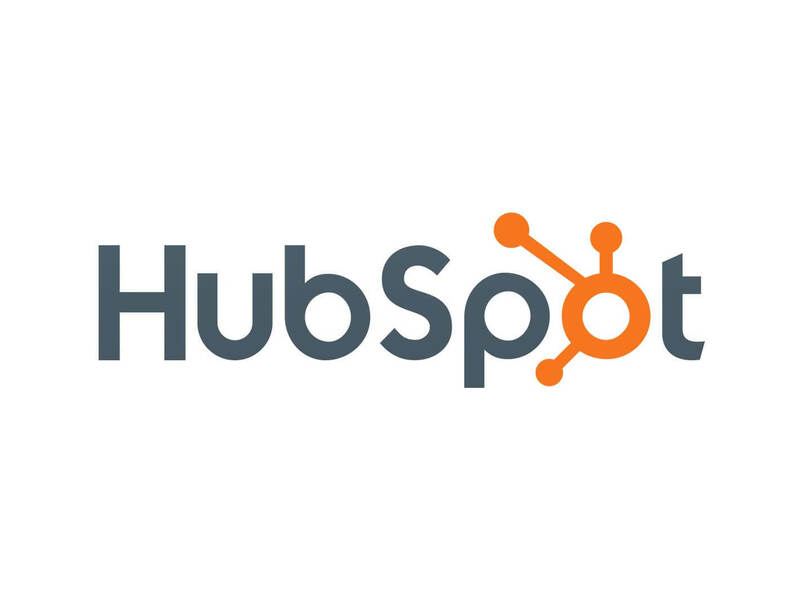 With CultureCode.com, HubSpot proved how a domain can be successful at sharing an important idea. And Sedo’s brokerage service was instrumental in making this domain purchase a reality – in only a day’s time! "The domain name Logo.com gives us an immediate presence in the online logo design space. Our primary goal is to provide small business customers with affordable, high quality logo designs that help them successfully establish their company's identity." Brent Oxley uses his charitable organization to bring food, medicine, and clean water wells to third world countries. And, thanks to Sedo, he was able to secure an outstanding domain name: Give.com ensures international attention for its charity and provides the credibility necessary for obtaining donations. 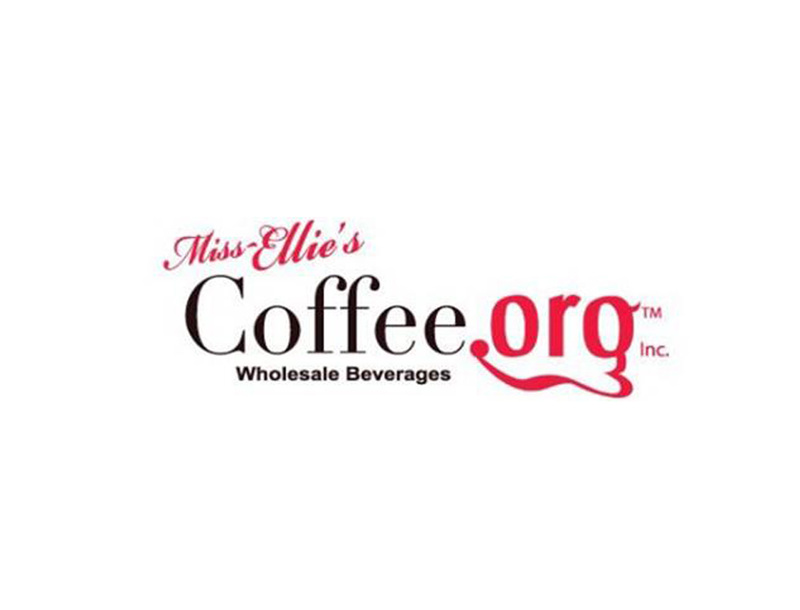 It was clear to William McClure that the right domain suffix for confidence and seriousness in the coffee industry didn't necessarily require a .com address. Instead, he followed the sound advice of the Sedo experts and selected a much less expensive .org domain. And he was right: His domain GourmetCoffee.org is one of the most important components of his company's success.